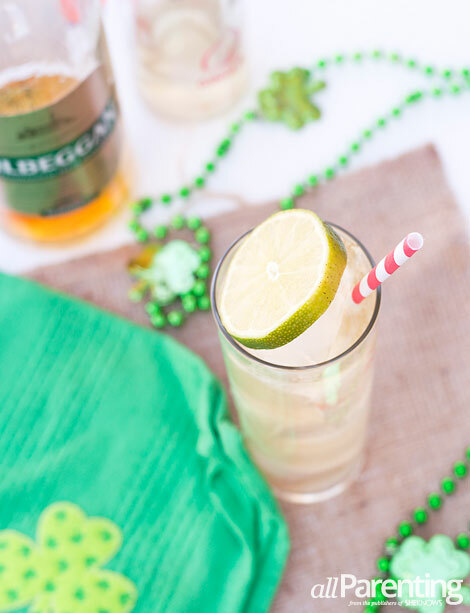 St. Patrick's Day is one holiday that deserves a good drink — and we don't mean green beer. Instead, try one of these St. Patrick's Day cocktails that you're sure to enjoy. Sláinte! Trade in that mug of green beer this year for one of these fabulous St. Patrick's Day cocktails. All three recipes are made with Irish whiskey, but the other ingredients vary. Each cocktail is unique in its own way, so grab your favorite bottle of Irish whiskey and have fun enjoying the holiday! A buck cocktail features a spirit, lime juice and ginger ale. Naturally, the Irish version features Irish whiskey as the spirit. It's an easy-to-make drink that is great as an afternoon cocktail. Add Irish whiskey and lime juice to a Collins glass filled with ice. Top with ginger ale, garnish with a lime wheel and enjoy! 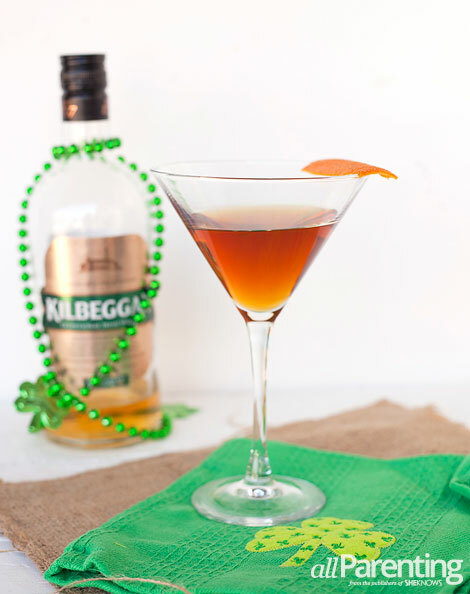 A variation of the Manhattan cocktail, the Emerald cocktail uses Irish whiskey and orange bitters instead of rye whiskey and Angostura bitters. The normal cherry garnish is also swapped out for an orange peel. The result is a cocktail that's perfect for enjoying on St. Patrick's Day (and every other day of the year). Combine all ingredients except for garnish in a mixing glass with ice. 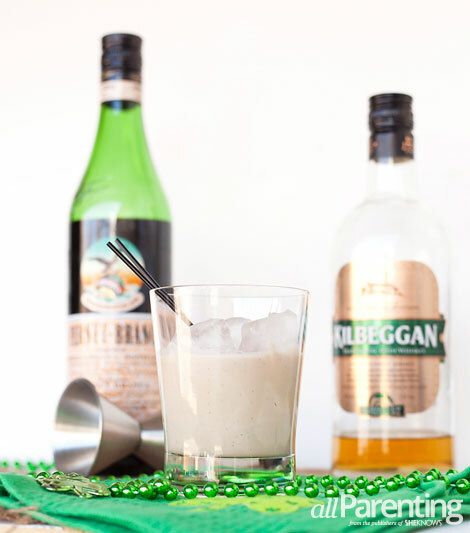 To finish the day, we recommend one of these creamy cocktails made with Irish cream liqueur. A store-bought version will work fine in this drink, but we do recommend using homemade Irish cream liqueur. 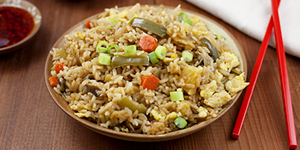 The flavors of the homemade stuff just can't be beat.